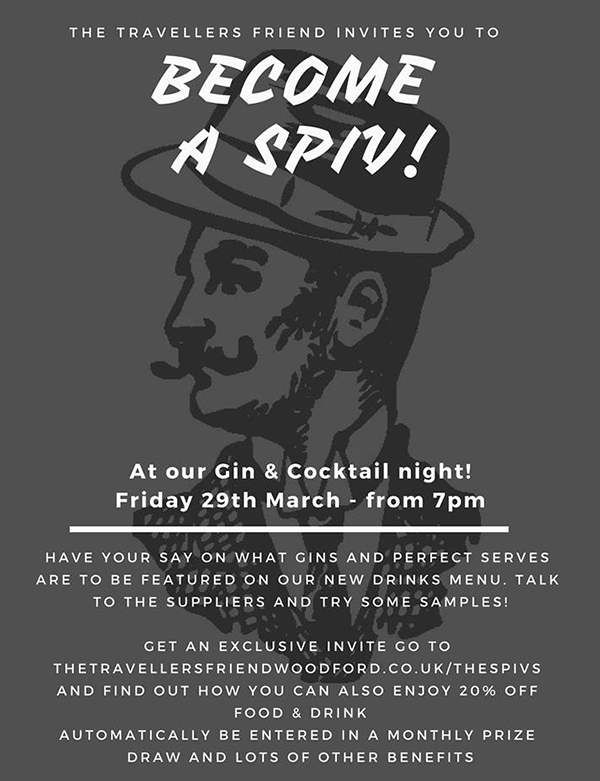 We are a true community pub, known to our friends as the ‘Spivs’. The pub started out as a beer shop owned by Edward Mansell and was first recorded in the 1841 census. It has had a fair few landlords since then and has now been lovingly restored to showcase the traditional bar, open kitchen and dining area. We serve excellent pub food, including daily changing specials along with a selection of home made bar snacks – in fact, our Spivs Scotch eggs are definitely worth popping in for! 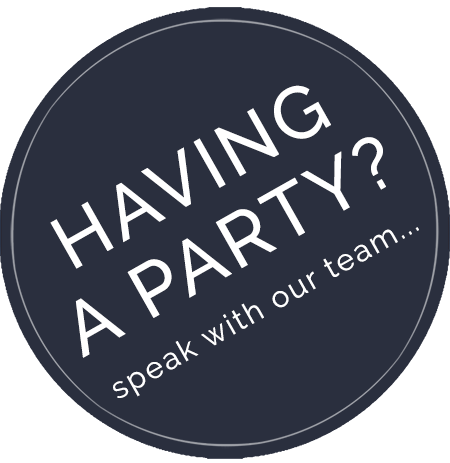 We love throwing a party and offer a private party room and bar upstairs. 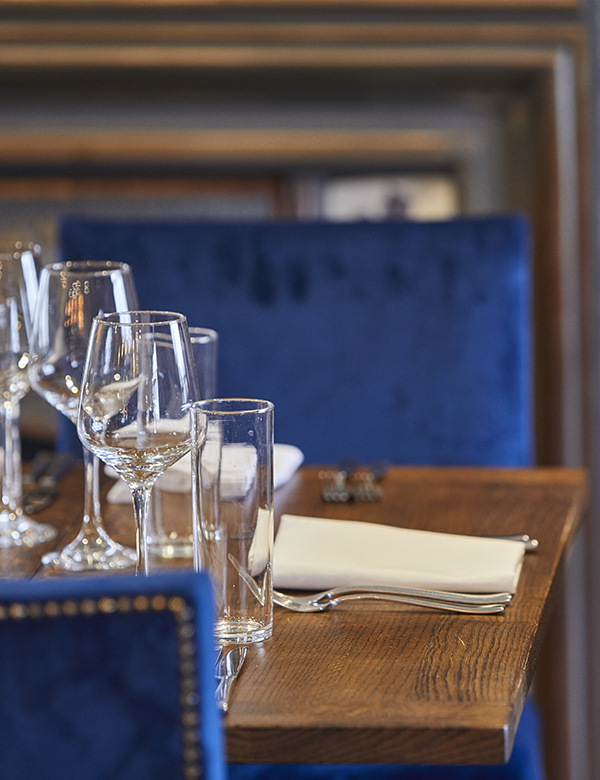 Named after Sir Winston Churchill, Woodford’s most famous MP, this room is also used for regular monthly events. 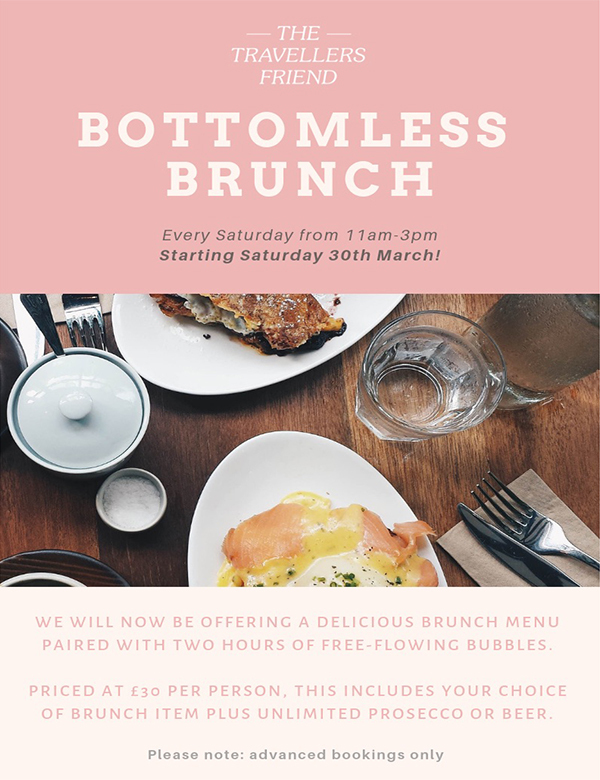 Between 11am-3pm on Saturdays, we will now be offering a delicious Brunch menu paired with two hours of free-flowing bubbles. Priced at £30 per person, this includes your choice of brunch item plus unlimited prosecco or beer. Have your say on what gins and perfect serves are to be featured on our new drinks menu. Talk to the suppliers and try some samples! To get an exclusive invite go to click below and find out how you can also enjoy 20% off food & drink . Automatically be entered in a monthly prize draw and lots of other benefits! Whether you’re looking for a casual dinner with friends, to something more formal; corporate event management, or an area for drinks – we can cater to any budget and size of operation. Our dedicated Events Team are here to help take the hassle out of planning.